Earn punches and win prizes! Creating a beautiful smile requires both a commitment from us and cooperation from you, our patient. Our Rewards Program was created as a way to recognize all of your hard work by awarding you with fantastic prizes as you progress through your orthodontic journey. During each appointment, punches will be awarded for outstanding cooperation. To redeem your punches speak with any of our team members! You may redeem the punches that you earn for great prizes. If you have any questions be sure to ask any of our staff during your next appointment or give us a call! 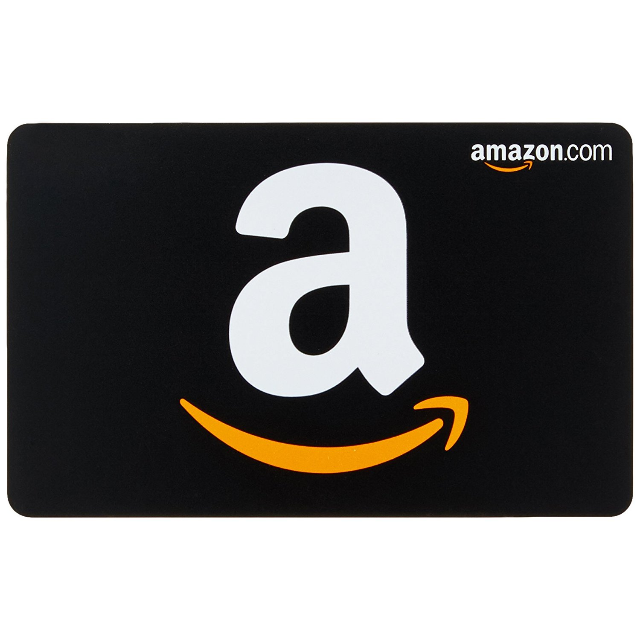 Once you have a full card, 20 punches, you can redeem your card for a $10 gift card to some awesome places like Amazon, Target, ULTA, Whole Foods, and more!